The talented team behind behnd India’s first visual arts zine 100%zine invited me to be a part of an exclusive issue for Kyoorius 14. 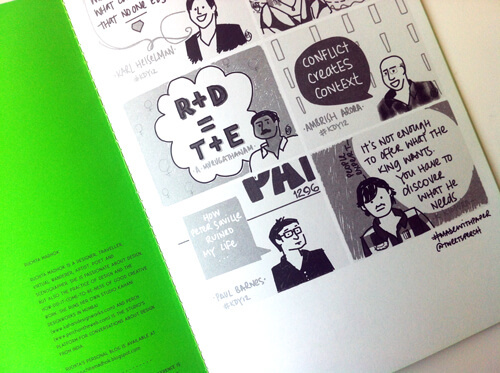 My sketches from Kyoorius Designyatra 2012 formed a collage in the zine. 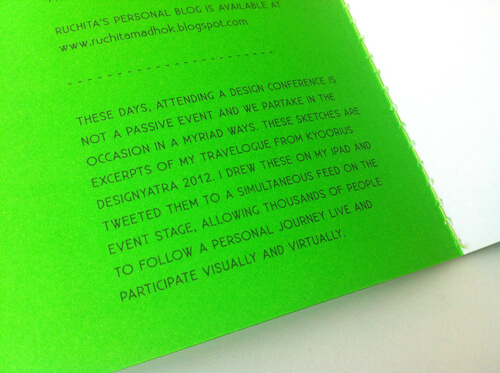 My digital sketchbook is a travelogue through different conversation about design. 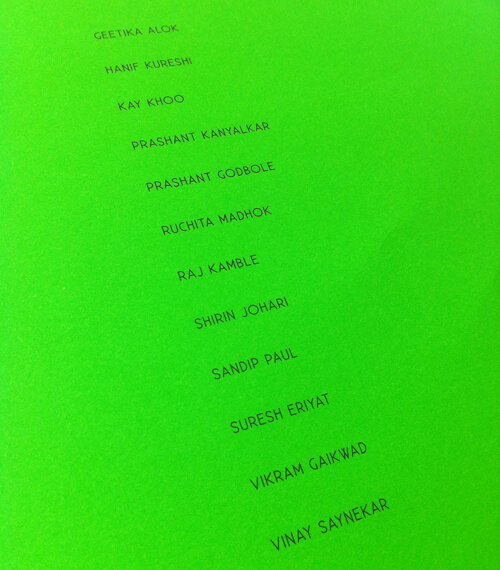 Many thanks to the team behind 100% Zine. They’re doing a great job of bringing together artists from different backgrounds on the same platform and we’re very happy to share our work with them. 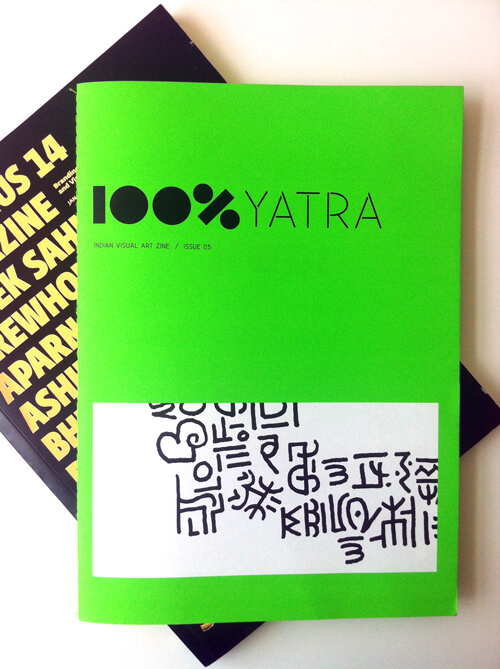 100% zine can be bought online or at design stores like Filter and Bombay Electric.